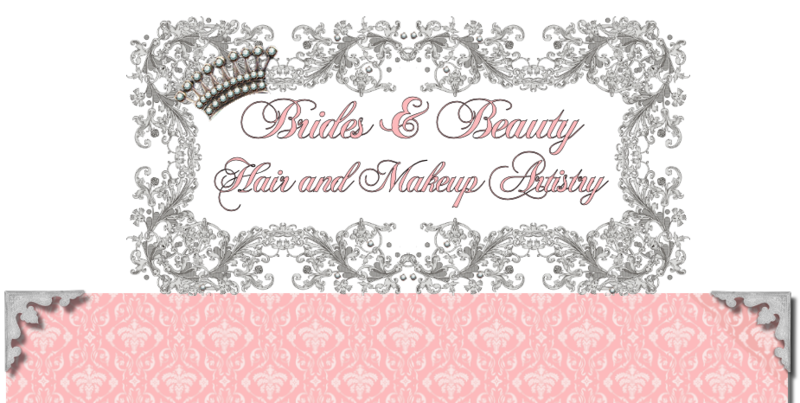 Thank you for considering Brides & Beauty for your special day! Please include the following details to your message and we will get back with you promptly. ©2004 - 2019 Brides and Beauty. All rights reserved.